Top 8 Camera Smartphones Under Rs 15,000; Dual Cameras Rule! OEMs have really embraced the trend of dual rear cameras and the mid-budget smartphone market is flooded with dual camera systems. The mid-range smartphone segment in the country has seen a huge transition in the last one year. With flagship features making their way into budget smartphones, the competition has intensified with several choices to choose from. From Xiaomi to Honor to Motorola, the mid-range segment in India is crowded with some of the best dual camera smartphones. While specifications and features on these smartphones have turned out to be very similar to each other, it’s really hard to pick a better one. The camera is one such determining factor which plays a major role to choose a smartphone, and in this article, we will talk about the best camera-centric mid-range smartphones available in the country. OEMs have really embraced the trend of dual rear cameras and the mid-budget smartphone market is flooded with dual camera systems to offer better low-light photography, better portraits and performance. The Redmi Note 5 Pro comes with a rear dual camera setup of a 12-megapixel primary sensor coupled with a 5-megapixel secondary sensor with large 1.25?m pixels. The smartphone ensures that the dual camera can take some high-quality images in well-lit and low light conditions. The front camera comes with AI-based Beautify 4.0 capabilities to beautify facial features with natural enhancements for any face. The front camera assists the Face Unlock feature as well. It’s one of the few smartphones which features four cameras on a smartphone. The Huawei sub-branded Honor 9 Lite comes with four camera sensors that are divided between dual sensor systems on the front and back sides. The camera system features a 13-megapixel CMOS primary sensor coupled with a 2-megapixel secondary sensor. The rear camera also comes with an LED flash and PDAF autofocus feature. The Zenfone Max Pro M1 comes with a dual rear camera system featuring a 13-megapixel primary OmniVision Sensor with a f/2.2 aperture coupled with a 5-megapixel secondary depth sensor. Up front, the smartphone features an 8-megapixel selfie shooter with a f/2.0 aperture and an 85.5-degree wide 5P lens. Both the cameras, on back and front, come with a dedicated LED flash. 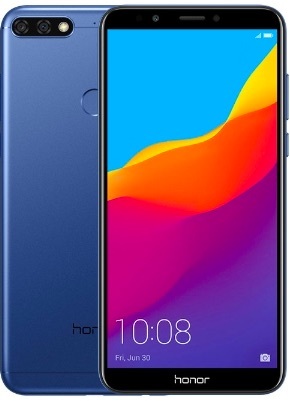 The recently launched Honor 7C comes with a dual rear camera system featuring a 13-megapixel CMOS primary sensor paired with a 2-megapixel secondary sensor with an LED flash and PDAF. Up front, the smartphone features an 8-megapixel fixed-focus shooter with a f/2.0 aperture. Even after its launch almost a year back, the Moto G5S Plus remains one of the top favourites when it comes to choosing a camera smartphone with mid-range specifications. The smartphone comes with a dual-camera set up at the back which comprises two 13MP sensors. Up front, Moto G5S features an 8MP wide-angle shooter coupled with a dedicated LED front flash. 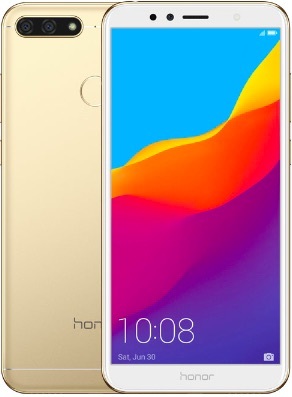 The cheapest option in the list, the recently launched Honor 7A features a dual rear camera under Rs 9,000. The Honor 7A features a 13-megapixel CMOS primary sensor paired with a 2-megapixel secondary sensor supported by an LED flash and PDAF autofocus feature. Up front, Honor 7A features an 8-megapixel shooter with a f/2.0 aperture. 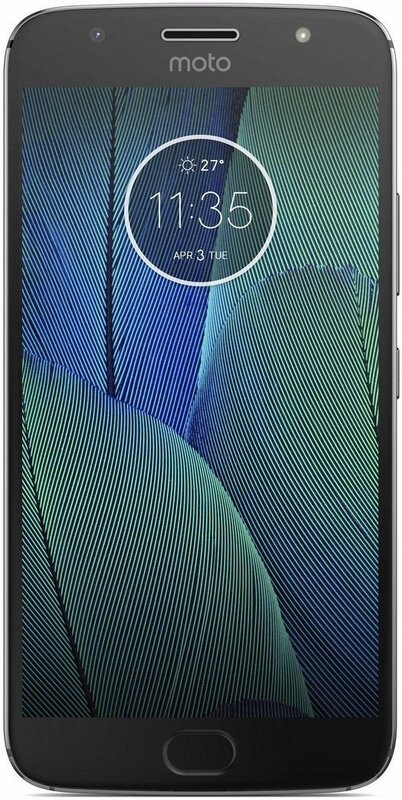 The newly launched Moto G6 comes with an improved dual rear camera system compared to its predecessor. The smartphone will come with dual rear camera setup featuring a 12MP primary camera with digital zoom coupled with a 5MP depth sensor. Its supported by an auto flash, face detection and touch to focus features. Up front, Moto G6 features n 16MP selfie shooter coupled with a dedicated LED Flash. Launched last year, the Honor 7X has been one of the best-selling Honor smartphones in India. The smartphone features a dual camera setup at the back with a 16MP primary sensor with a f/2.2 aperture coupled with a 2MP secondary depth sensor supported by PDAF, an LED flash, geo-tagging, touch focus, face detection, HDR and more. Up front, the Honor 7X features an 8MP f/2.0 shooter with a dedicated LED flash. "Top 8 Camera Smartphones Under Rs 15,000 | Best Dual Camera Smartphones", 5 out of 5 based on 2 ratings.